You’re had too many drinks at the party. You get into your car to drive home. Your vision is blurred, you can’t see inside the shadows made by the parked cars. Suddenly a person crosses the intersection and you can’t slow down fast enough. You smash into the pedestrian. This is a likely scenario when you drink. Drivers under the age of 21 represent about 10% of licensed drivers in the U.S. but are responsible for 17% of fatal alcohol-involved crashes. About a quarter of car crashes with teens involve an underage drinking driver. Ninety-five percent of the 14 million people who are alcohol dependent began drinking before the legal age of 21. (Source: MADD). Teenage alcoholism is a serious problem. It is treatable, but it’s not that simple. Because addiction is a chronic disease, people can’t simply stop drinking for a few days and be cured. Most patients need long-term or repeated care to recover their lives. Teens face different issues than adults, and they also respond in different ways to different types of treatment. From Learn-About-Alcoholism.com, Here are some types of treatment that have proven effective for teens. Teens respond very well to group counseling. 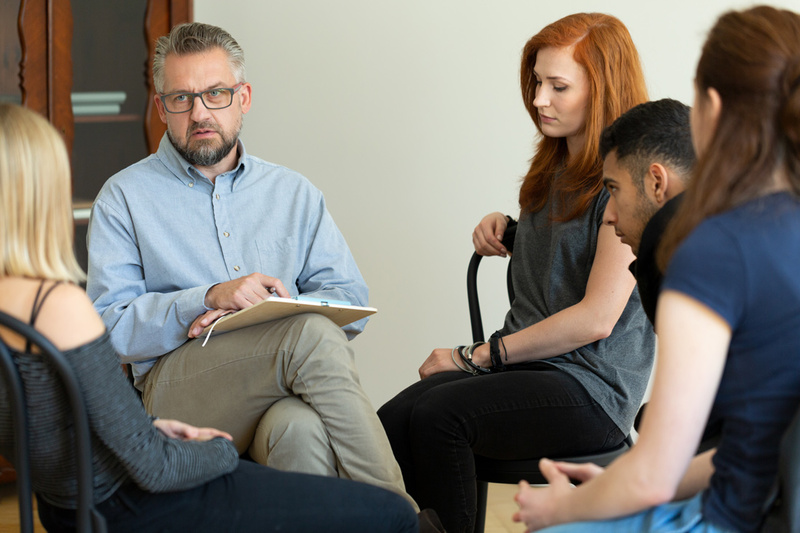 Individual counseling may be helpful as well, but teens often lack the capacity for the introspection that is often the goal of that type of counseling. It can also be difficult to get them to open up in a one-on-one situation. In-group counseling, however, teens can support one another. Even teens that are reluctant to speak are generally convinced by their peers to participate. 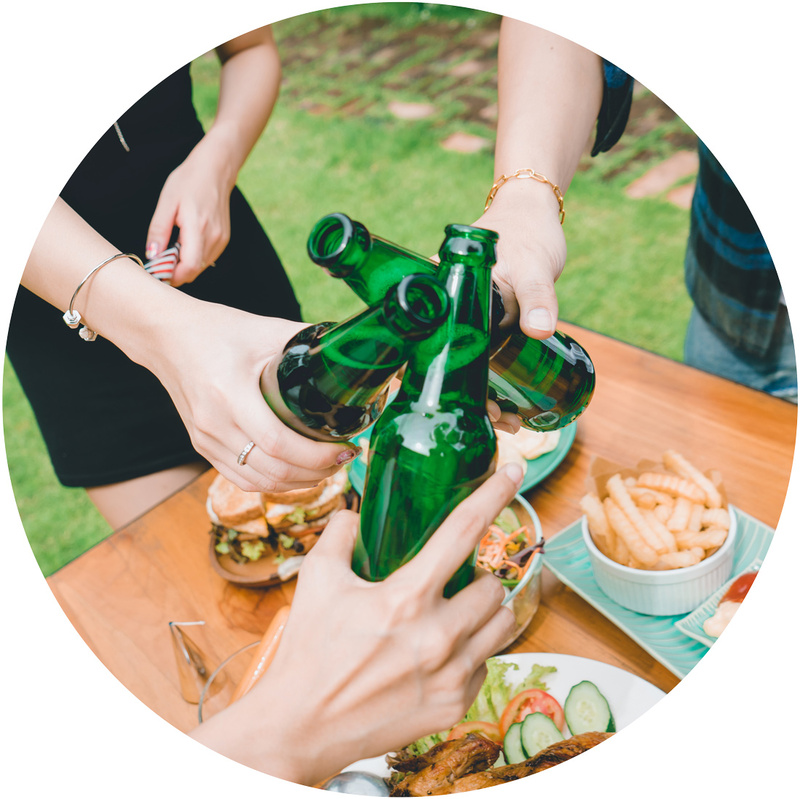 Often a sort of “positive peer pressure” is created in which teens encourage each other to abstain from alcohol. Education is an extremely important part of the treatment of teenage alcoholism. Teens rarely understand the dangers of getting drunk. They need to be educated about the health risks they face when they drink, especially binge drinking. Because teens tend to feel they are invincible, they sometimes do not feel these risks apply to them. Teens also need to be educated about the law. It is illegal in all states to drink if you are under the age of 21, marijuana is not legal in every state, and drugs are illegal, period. Teens who abuse alcohol have lower grades, a higher rate of absence from school and other activities, and an increased potential for dropping out of school. 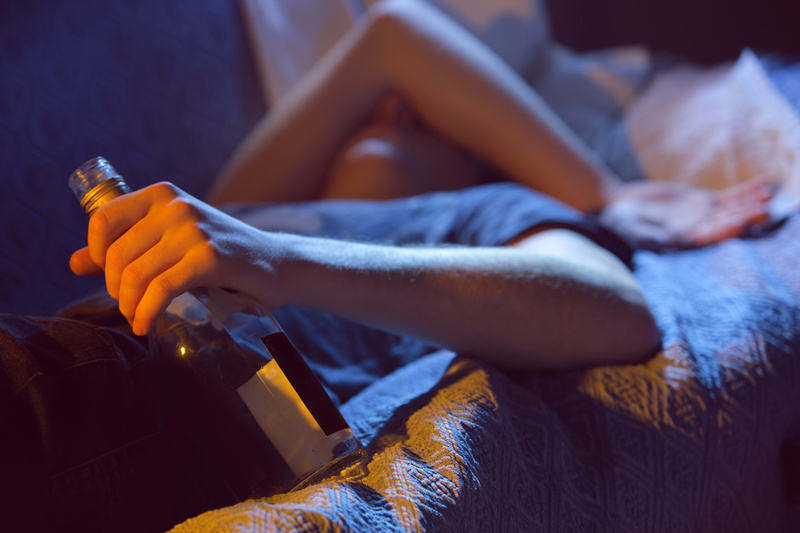 One study found that nearly one-third of school dropouts indicated that the use of alcohol or other drugs was an important contributor in their decision. The student might have to work with a tutor or teacher to catch up to the rest of the class so they can graduate on time. Family counseling is a crucial part of the treatment for teen alcoholism. Family relationships are generally quite strained by the time a teen goes for treatment. Teens who party heavily usually withdraw from their families. They become defensive when family members express concern about their behavior. Parents and other family members don’t know how to deal with the teen’s behavior and react with anger. Family members need to learn how best to support them in recovery, and often need to be educated about the diseases of teen alcoholism, as they often have many misconceptions about the disease. Detox centers help teens slowly taper off alcohol and help ease the symptoms of withdrawal. Inpatient treatment takes place in a residential facility for a period typically ranging from 30 to 90 days—sometimes longer in more severe cases. Treatment usually includes some combination of detox, counseling, therapy, support groups, 12-step programs, medication maintenance, and in some cases, alternative therapies. Another deterrent to drinking and drugs are vision-impairment goggles such as Fatal Vision. 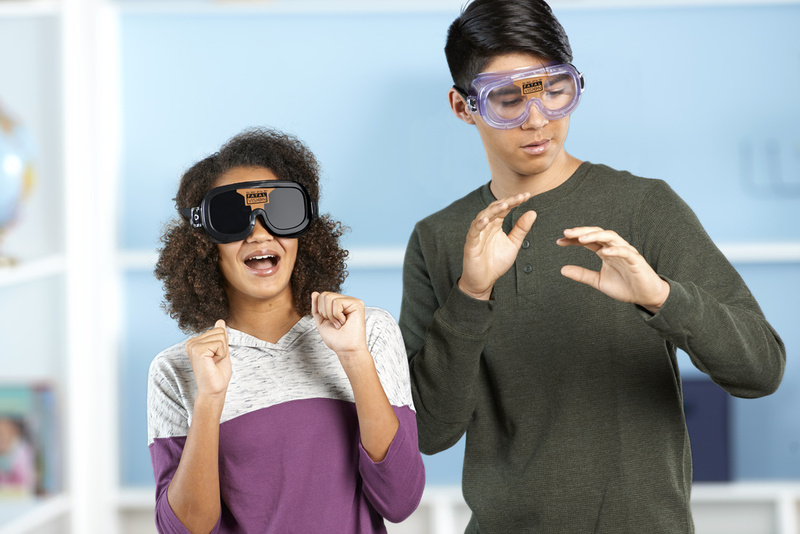 These goggles allow an individual to experience the perception of dizziness, disorientation, hesitation, and visual impairment while the student is sober, showing teenagers first hand how impossible it is to manipulate things, walk straight lines, or think straight after encountering alcohol. Statistics of drinking have gone down the past few years, but we have a long way to go. We must educate our children beginning in elementary school and all through high school about the pitfalls of alcohol abuse. To take a look at Fatal Vision goggles and other alcohol/drug preventatives, check Nasco’s webpage.